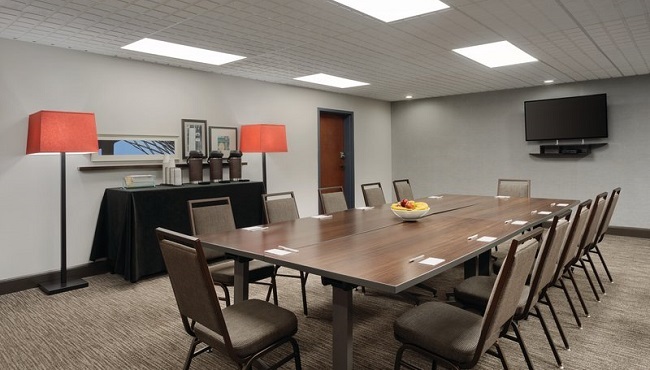 Spanning 720 square feet, the event space at the Country Inn & Suites, Florence offers flexible seating arrangements for up to 50 guests. 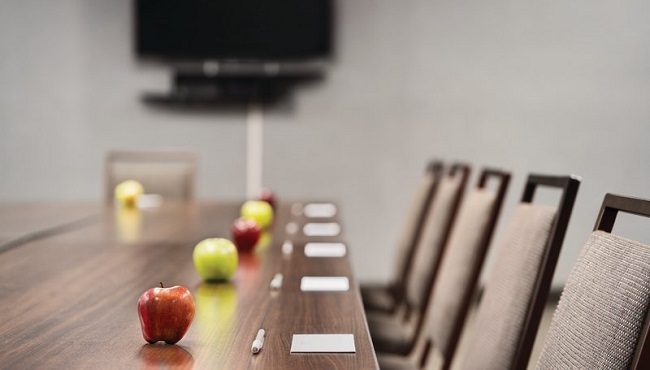 Contact our professional meeting staff to coordinate room configurations and complimentary coffee and water service. 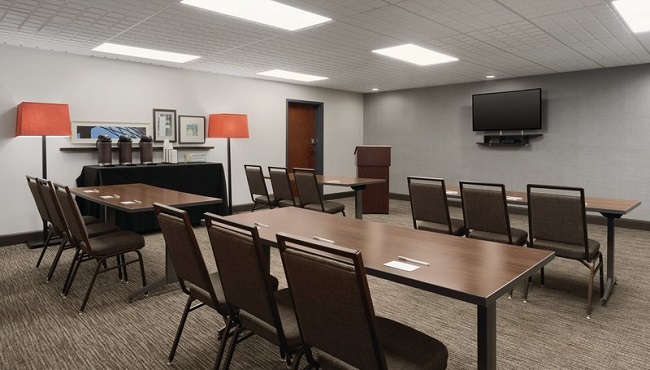 You can also keep your guests updated with important directions and details on a Country Inn & Suites Web page customized for your event. As an additional perk, the hotel’s location near I-95 and U.S. 52 gives your guests easy access to a variety of local corporations.